Van Lund Construction INC is a full service roofing company that has established a reputation of quality workmanship since 1988. 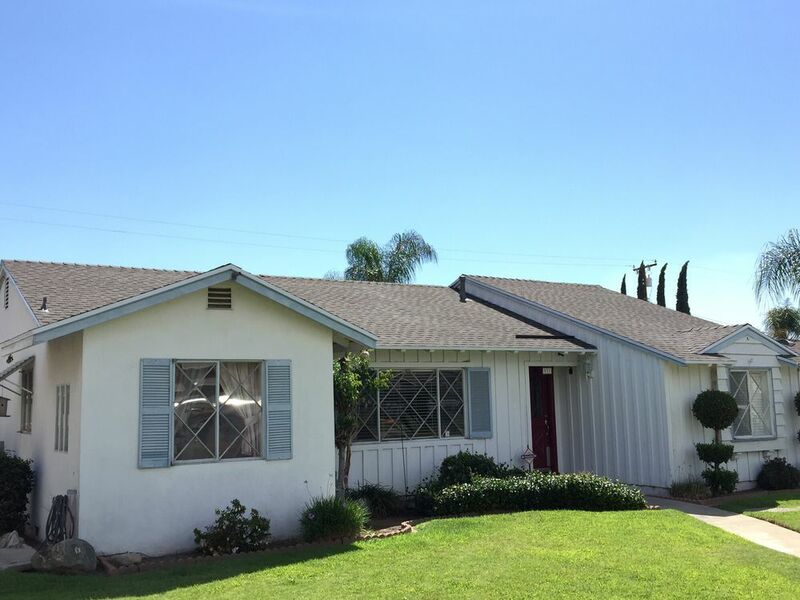 We operate throughout Southern California to successfully meet your residential roofing needs. We use only the best products for all of our projects to ensure that your roof is beautiful and durable. 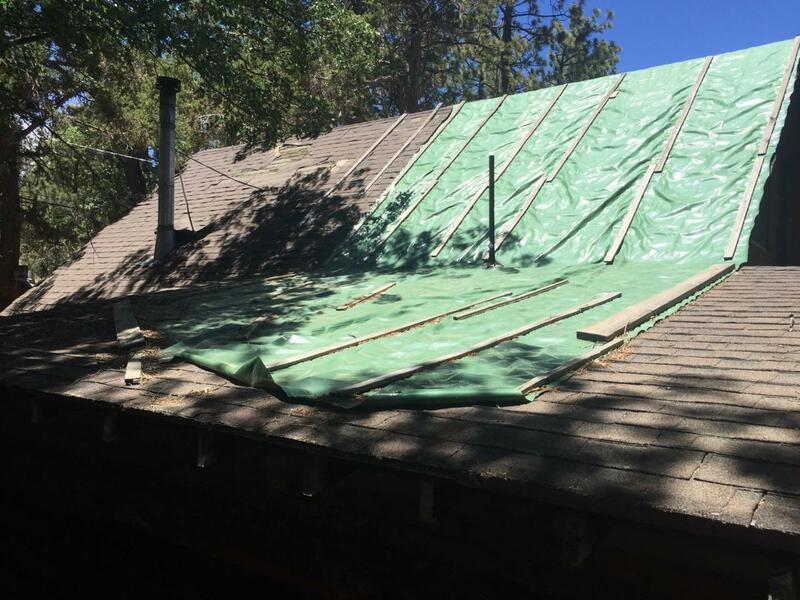 Our services include: Obtaining permits, roof removal, Re-placement of any damaged wood and installation of new roofing material. If you are looking for quality work that you can trust, look no further. Van Lund Construction INC can design a roof to meet your needs. 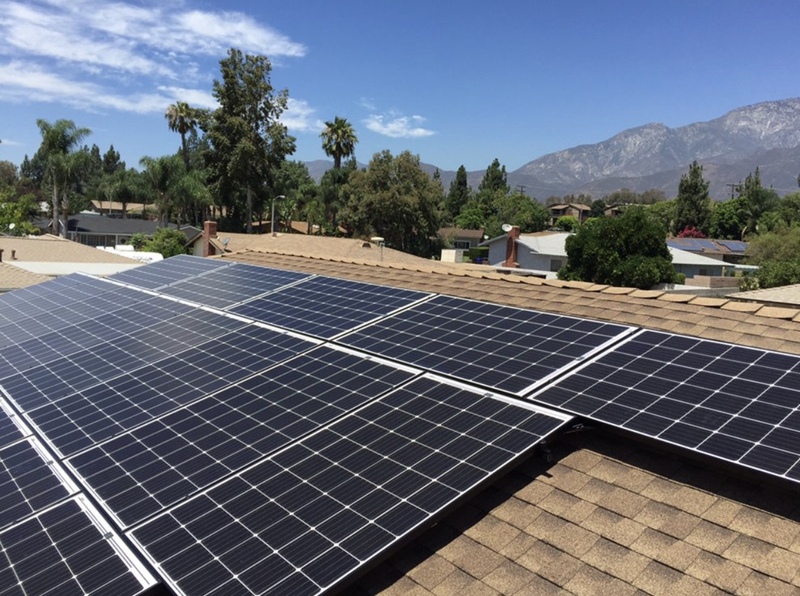 Van Lund Construction INC is a full service roofing & solar company that has established a reputation of quality workmanship since 1988. 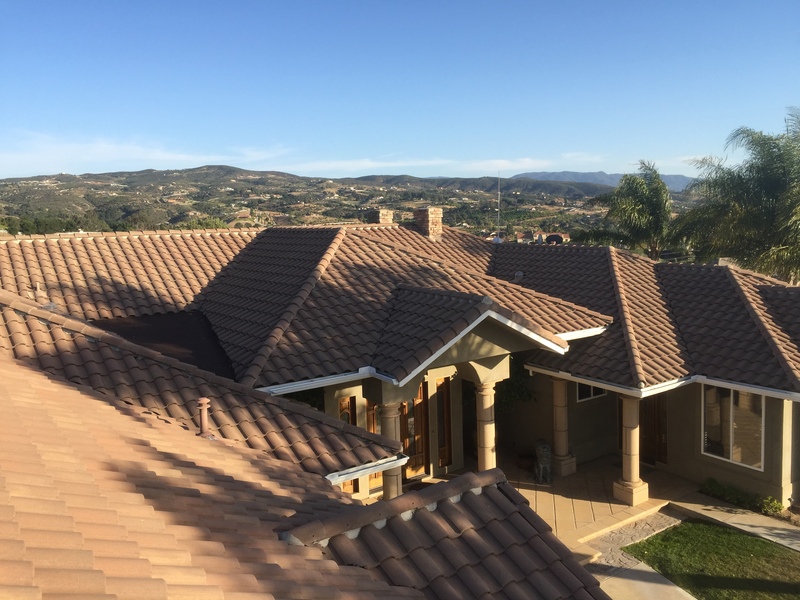 We operate throughout Southern California to successfully meet your residential & commercial roofing needs. 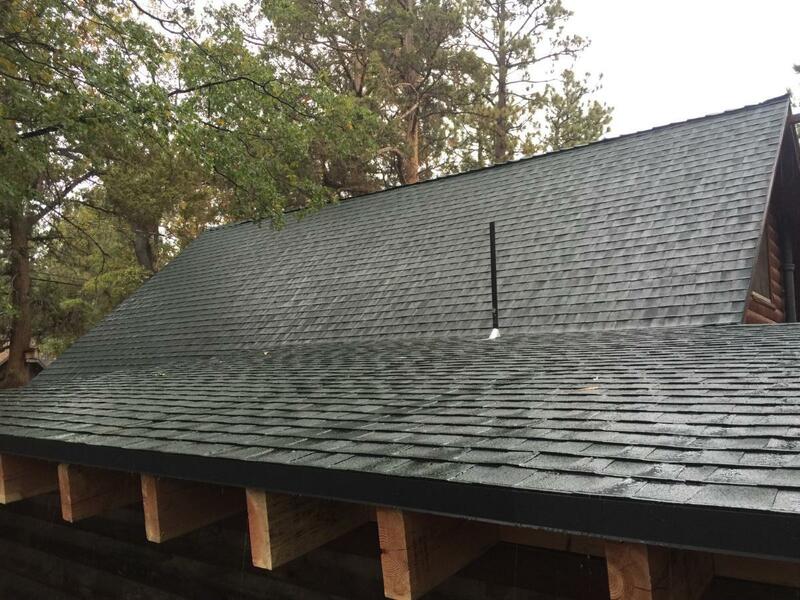 We use only the best products for all of our projects to ensure that your roof is beautiful and durable.